Extremely worn as or dupondius of Antoninus Pius dating from c. AD138-161. 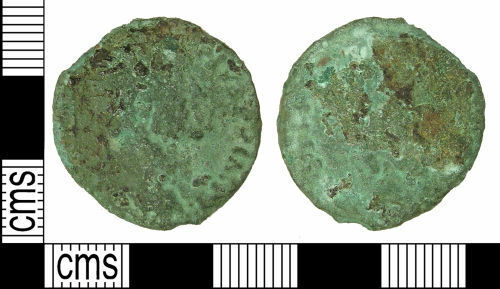 Early Roman sestertius, possibly of Antoninus Pius dating from c. AD138-161. Very worn. Early Roman sestertius of Antoninus Pius dating from c AD138-161. Very worn.